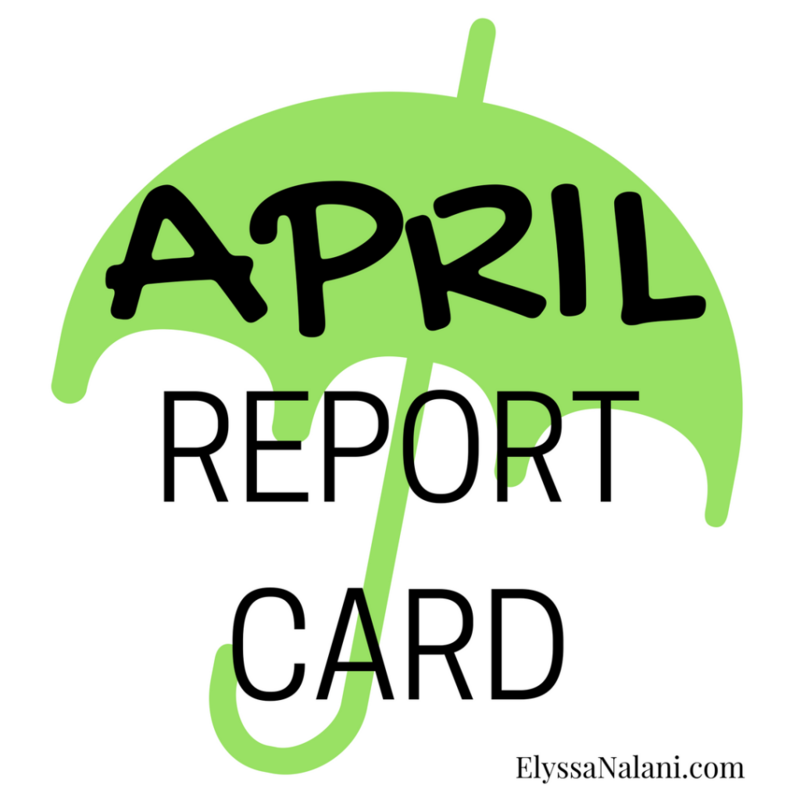 May is here which means it’s April Report Card Time! Okay before I even start grading myself, I have to say that last month was a bit bumpy. Good but bumpy. Steven’s working schedule changed which threw off our needs and routines. Soooo I spent much of the month trying to stay focused and on task while he rode the ebbs and flows of his schedule changes. It’s still not quite nailed down but I think I’ve got a better grip on things. That’s the only excuse I have for the failure that was April’s To Do List. Make a “Better Me Project” Notebook – C-. I made the notebook. But I didn’t do anything with it after it was made :P. I did pin a bunch of stuff on my Better Me Project Pinterest Board. But that kind of wasn’t the point though was it? Lol. Oi. Keep up with my Habit Tracker in my Bullet Journal – C. I didn’t do all that great with my tracker. It was rather pathetic actually ><. Work on my Cleaning Schedule – B. I did tolerably well working on this. Again, with the schedule changes, it was a little challenging but I think I’ve got a rhythm I’m going to try this month. 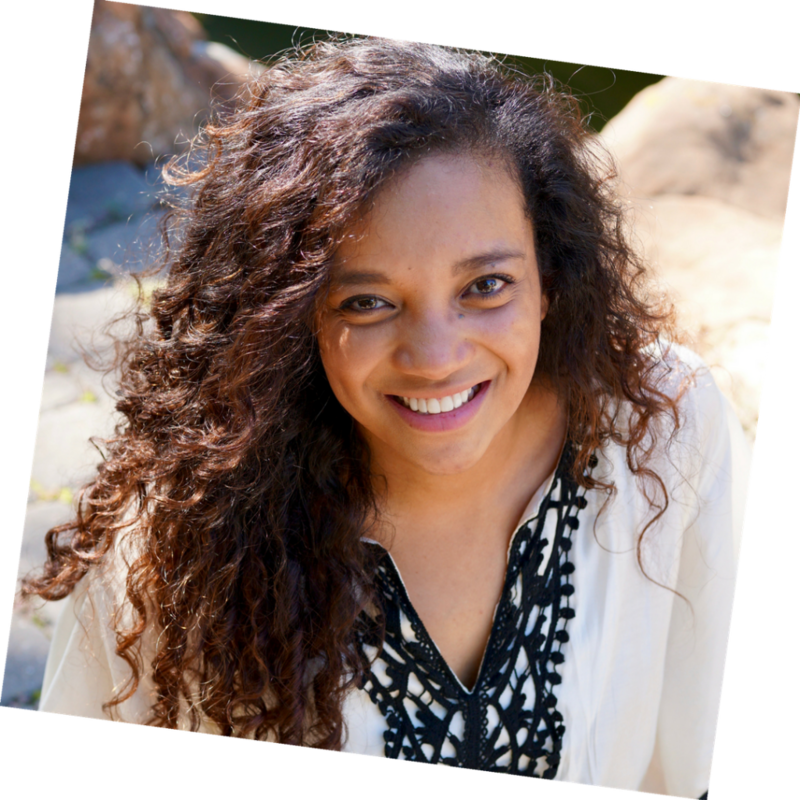 Journal everyday – C. Meh. Didn’t keep up with this as much as I was supposed to. Well technically not a fail BUT I have a lot of work to do next month!